Looks like Eidos (the makers of Batman: Arkham Asylum) have planted a little surprise for the pirates out there that feel they dont need to pay for there copy of the game, the best part is the fact some guy reported it as a bug in the game. BBC.co.uk reported the following: Video games developer Eidos have come up with a novel way of catching users playing pirated copies of their game. Players using illegal copies of Batman: Arkham Asylum have found that essential control functions in the game have been disabled, rendering it unplayable. One user complained on the Eidos forum that there was a bug in the code, only to be told by the administrator that they had "a bug in your moral code". The PC version of the stealth action adventure goes on sale later this week. 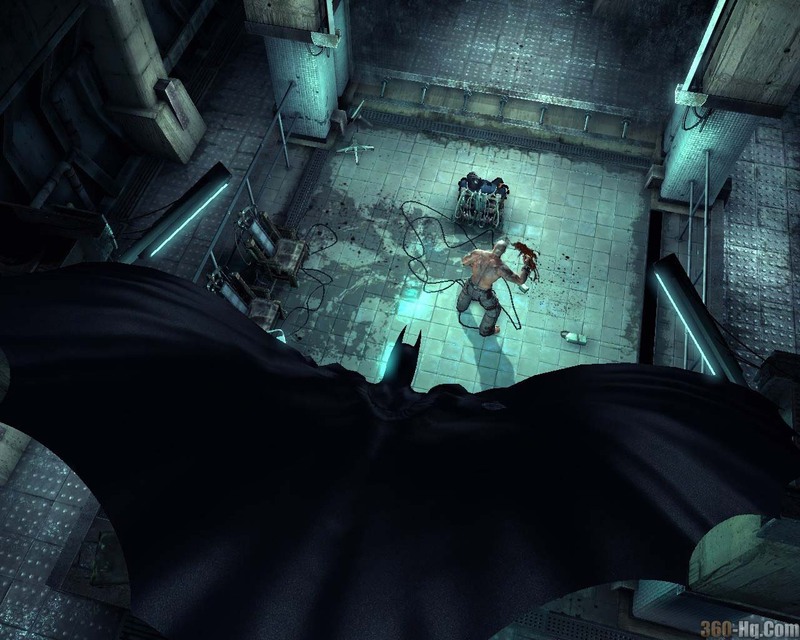 Players attempting to use the glide function within the game will find it disabled in pirated versions, resulting in the Batman character coming to an untimely end. "When I...jump from one platform to another, Batman tries to open his wings again and again instead of gliding." An Eidos community manager replied, saying the user had encountered "a hook" in the copy protection system, designed to "catch out people who try and download cracked versions of the game for free". "It's not a bug in the game's code, it's a bug in your moral code," he added. While Eidos did not want to spell out the mechanics of the copyright protection system, they did say that it was in place to deter hackers, although the fact the game is not yet on sale made this particular case of piracy somewhat obvious. Set atop the smoldering ruins of a fictional United States torn apart by civil war, Shattered Union is an action-packed turn-based strategy game in which gamers will play through an exciting single pl..